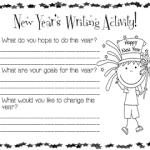 Are you kinda sorta freaking out wondering what in the world will you do with your students when you return from holiday break?! 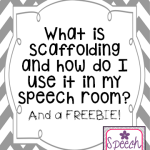 Well…I have a freebie that will solve that problem (well at least for several of your groups)! 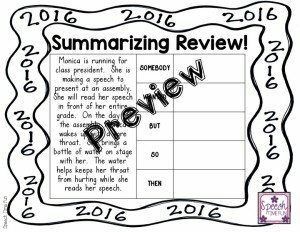 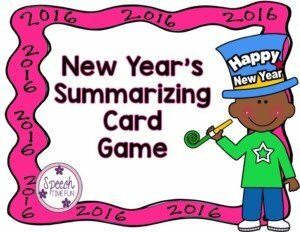 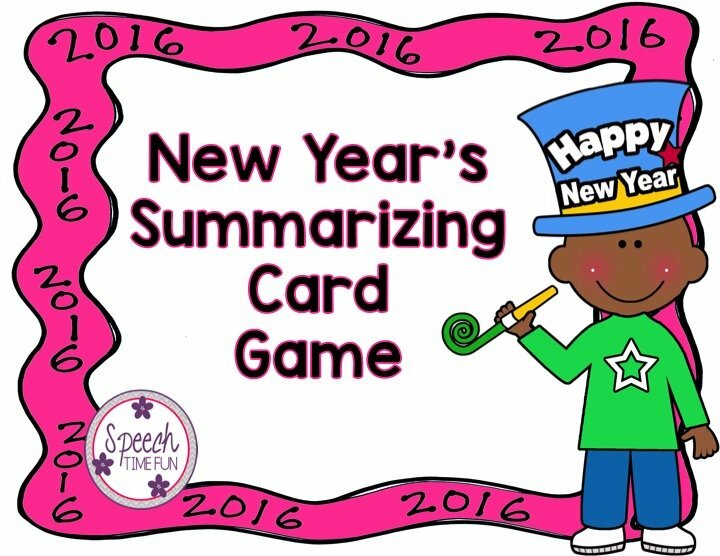 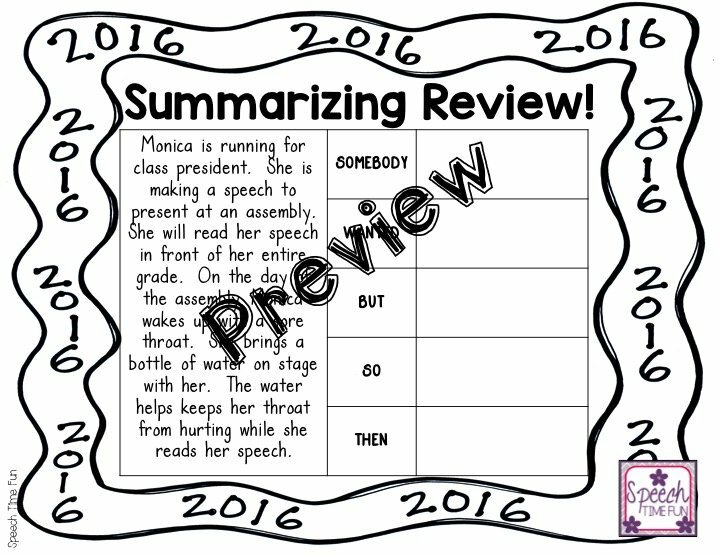 Have fun working on summarizing with this New Year themed card game! 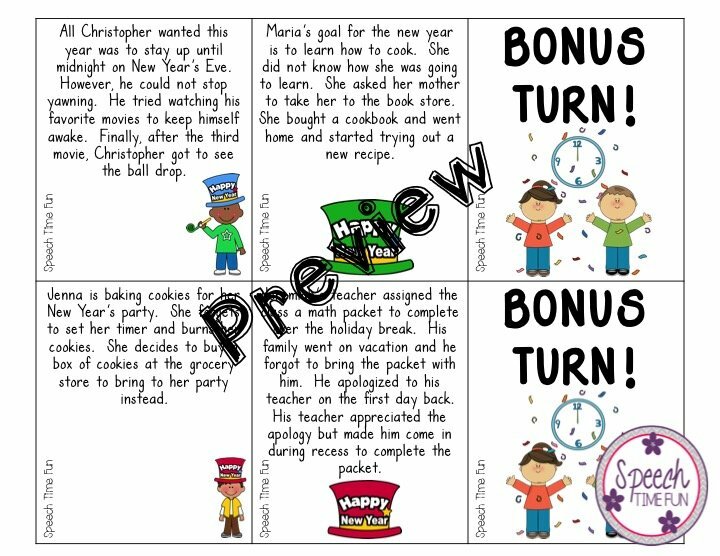 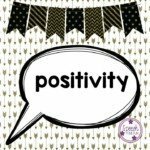 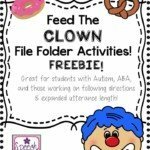 Grab this FREEBIE in my TpT store by clicking HERE!! 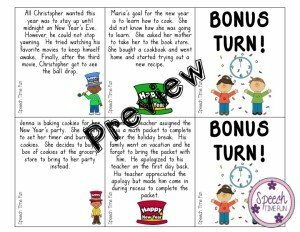 Also, check out these older freebies that you can also use when you return by clicking HERE and HERE! 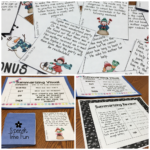 Teaching To Respond In Complete Sentences Using POQ (Part Of Question)!